NEW ORLEANS — A man claims that he was caused to slip and fall in a bar. Willie Jones Jr. filed a lawsuit on Sept. 21 in Orleans Parish Civil District Court against Bayou Beer Garden LLC and ABC Insurance Company, alleging negligence. According to the complaint, the plaintiff was a guest on the defendant's property at 326 North Jefferson Davis Parkway in New Orleans on Jan. 21 when the incident allegedly took place. 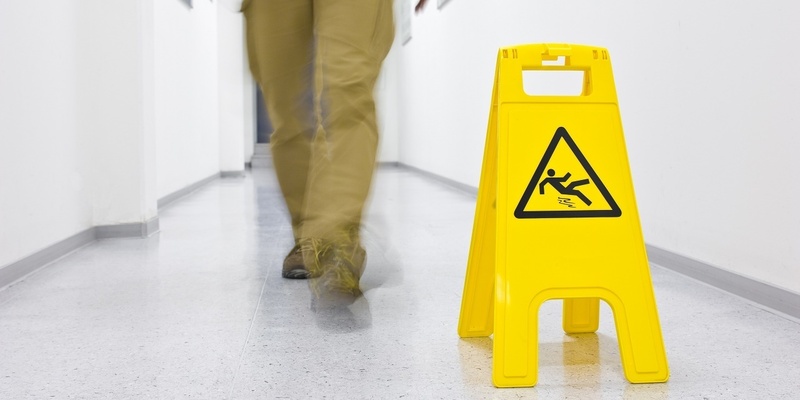 The suit claims that the plaintiff was caused to slip and fall on a slippery and damp floor. The defendant is accused of negligence for allegedly failing to warn him of the danger and provide a safe environment. The plaintiff seeks all reasonable damages, court costs, attorney fees and appropriate relief. The plaintiff is represented by attorney Bruce C. Betzer of The Law Office of Bruce C. Betzer in Metairie. Orleans Parish Civil District Court case number 2017-9107.